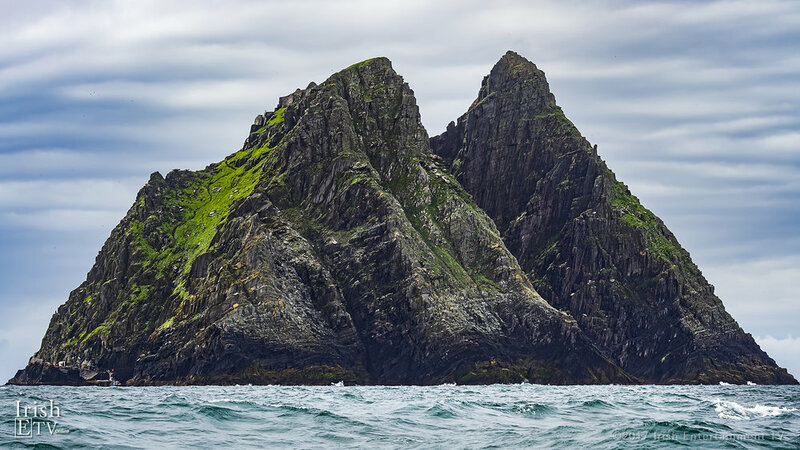 CEO of the Irish Film Board, James Hickey, chats to Brigid Boden/IrishETV about the filming of Star Wars The Last Jedi on Skellig Michael in Ireland. He talks about working with executive producer JJ Abrams and president of US-Ireland Alliance, Trina Vargo. He discusses the incredible tax incentives given for filming in Ireland and the great work ethic and hospitality of Irish crews in productions ranging from Vikings to Star Wars, Penny Dreadful and The Tudors which have all been filmed in Ireland.